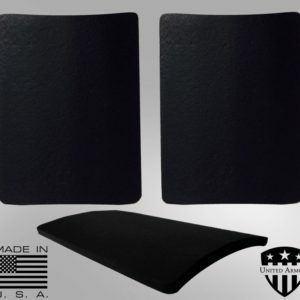 Made from Military Grade MIL-A-46100 Steel, our Body Armor Plates are curved for comfort design with rounded corners and are designed to fit most plate carriers capable of accepting 10″x12″ plates. 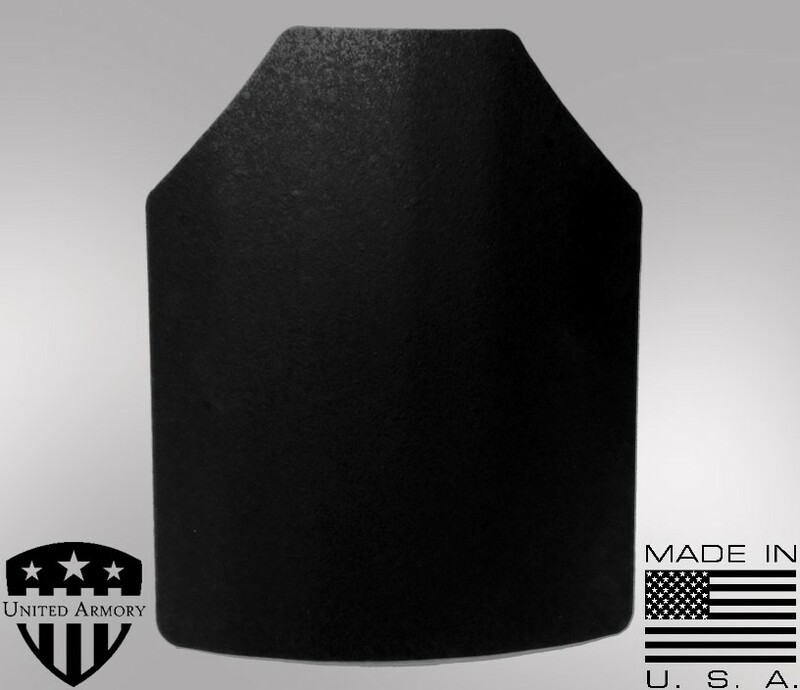 Made from Military Grade MIL-A-46100 Steel, our Body Armor Plates are able to withstand the repeated hammering of high caliber ammunition. 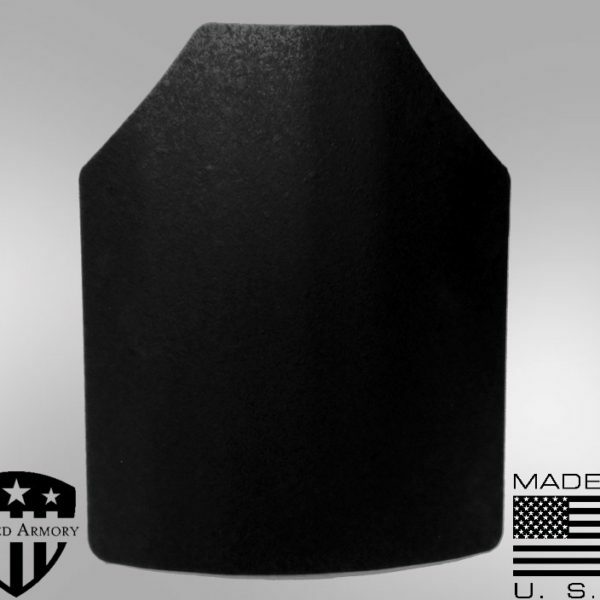 MIL–A-46100 steel plate is military spec armor steel (AR500 Steel is target grade steel). Mil-A-46100 exhibits high-hardness that is approved for use within the Department of the Army and is available for use by all Departments and Agencies of the Department of Defense. Our innovative Curved for Comfort design with Rounded Corners provides maximum coverage and are designed to fit most plate carriers capable of accepting 10″x12″ plates. Our Master Plate is always Lab Tested in accordance with Level III using 7.62 x 51mm, 149 Grain, M80 Ball ammunition. In additional, we send out individual Chest Plates for the same Level III testing.